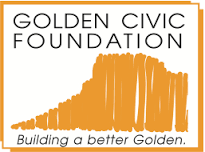 It would be difficult to find a family living in Golden who has not been positively impacted in some fashion by the Golden Civic Foundation’s charitable work. 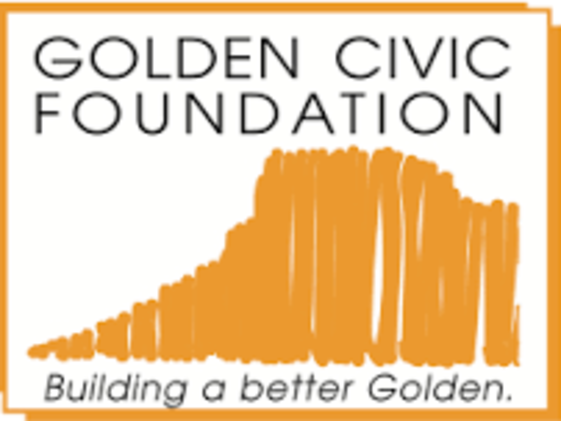 Started in 1970, more than two generations of Golden’s citizens have benefited from the GCF’s participation in community life. From the downtown streetscape and public art that graces city streets and walking paths to the sponsorship of community events and the support of downtown revitalization efforts, the Foundation has invested more than $5 million in Golden.